NEW! 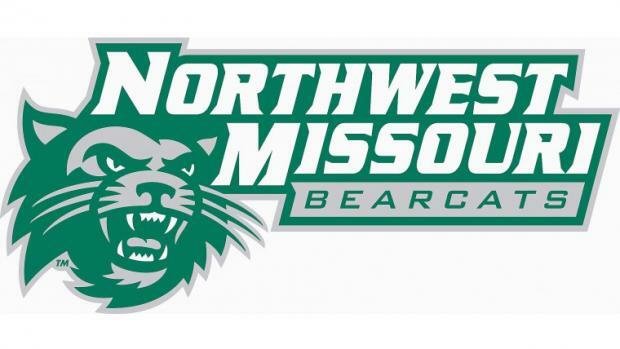 The Northwest Missouri Bearcat HS/Youth Indoor Open! Check out the Northwest Missouri Bearcat Youth/HS Meet! The newly-held meet will take place on Sunday, January 20th, at the 300m, brand-new Hughes Fieldhouse Nodaway Valley Bank Track in Maryvillle, Missouri. The events of the day will start at 12:00 PM. NOTE: Online entries are open until 1/18/19 11:59 PM CST.